The Beat Loves The Kids! 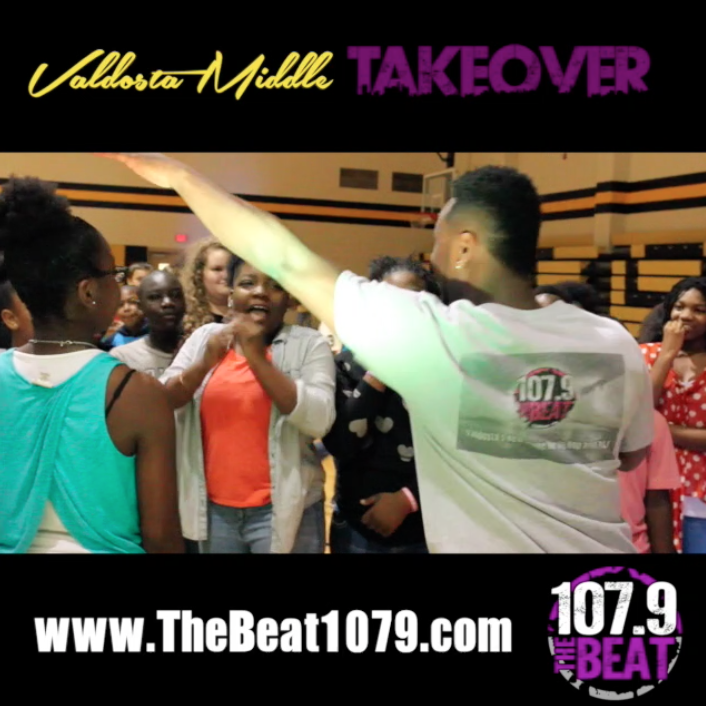 At the beginning of the year we promised the kids of Valdosta Middle School that if they showed out on their reading scores we will come back at the end of the year and throw them a party! Lets just say we both kept our promises, check out what happened below! 1 Comment on "The Beat Loves The Kids!"